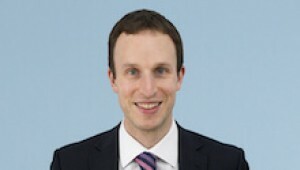 The recent case of Focus Care Agency Ltd v Mr B Roberts had the Employment Appeal Tribunal (EAT) considering whether those working “sleep-in” shifts were entitled to the National Minimum Wage (NMW) for just the time they were awake or the whole of their shift, even when they were asleep. In coming to its decision, the EAT stated that a “multifactorial approach” must be considered when determining whether a worker is entitled to the NMW throughout their sleep-in shift, outlined below. We have a wealth of experience in drafting employment policies and procedures.